Till a few months ago I was a real failure in every interview. It was actually like a nightmare for me. I trained myself in every possible ways to get through every interviews, but would end up in a total mess. At the interview, i could feel heavy inside, get real nervous, forgets everything i gained in my academic years and cannot answer properly for any of the questions. My interviews were terrific. I browsed and browsed for the many tips that are available in the internet before my interviews and coach myself, but would collapse at the end. After my graduation in IT, I applied for many job vacancies in Kerala of different posts including software, HR, management, sales, and the list goes on..I could easily get through the aptitude test but the next round made me fear like hell. I felt frustrated over and over again being continuously rejected at the interview round. But then I got determined, somehow I had to enter into the job market and stand on my own feet. I had a thorough research on how to improve myself and show up in the interviews of jobs in Kerala. 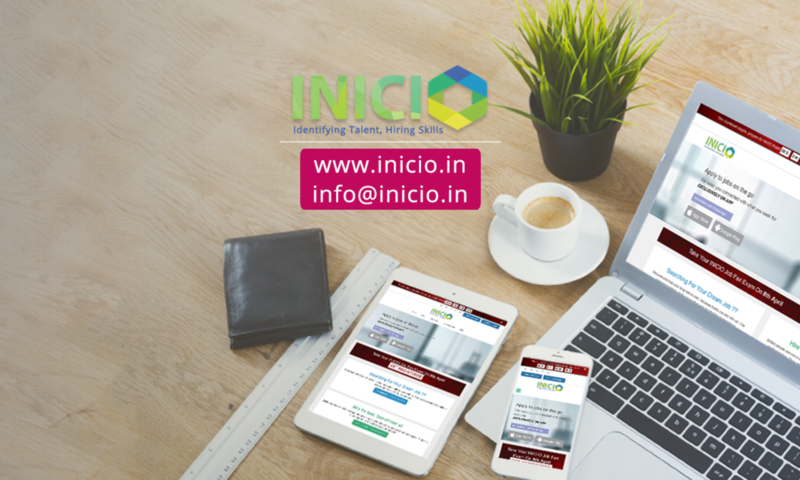 There are lots of freshers who lack the courage to face interviews, this blog is exactly for those job seekers to excel in their performance while interviews. This is the first step that you should do before even applying for the job opportunities in Kerala. Get clear cut picture about the culture, ongoing projects, eligibility criteria listed in the ad and get you prepared accordingly so that you can present in the way they are exactly looking for. You have gone through the professional training to persuade your dream job. There has been years that you study the subject, along with theoretical and practical training. So, it is important that you remember all that you have learned. This will remark you of having good academic knowledge to put into practice. Revise the subjects and important topics that you have learned before. 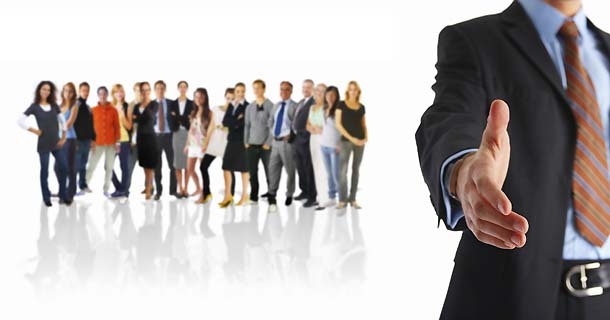 Update your knowledge in the field you are specialised in for job offers in Kerala. You can feel this as irrelevant, but trust me, you may have interviewers who will also measure your updation with current affairs. Your profession may not be linked to the current affairs, still you need to be up-to-date because your employers may prefer well informed employees. Read newspapers daily and watching everyday news and discussions to keep you advanced in knowledge around you. Also, for every top news or topics, form an unbiased views and opinions with well considered reasons. There is no doubt that knowing well about the company will always help. Get as much information about the history, products, marketing, and the social initiatives that the company were a part in. You can just collect it from their website or social media profiles. Be well known about the company and its activities so that you can add this information while your interview that gets you a positive impression for the employer. You may wonder why indeed this is an important aspect for your interview. But it is! Interview is the first phase where you first meet your employers and it is the place where you can impress them. Body language is important for the interviewers, they will mark how you present yourself in front them, particularly for the latest job vacancies in Kerala. Your mouth will only gratify you, it speaks well ironed answers, but your body cannot fake you. It will express who you really are. Sit straight infront of the employer, this insures that you are confident enough and relaxed to answer him. Slightly tilt your head to express that you are friendly nature. Observe the interviewer, maintain eye contact, move you hands with care. Do not present yourself as defensive. Any such gesture creates a negative impression on you. Keep these in mind and train yourself to top in the interview and get placed in your dream job. 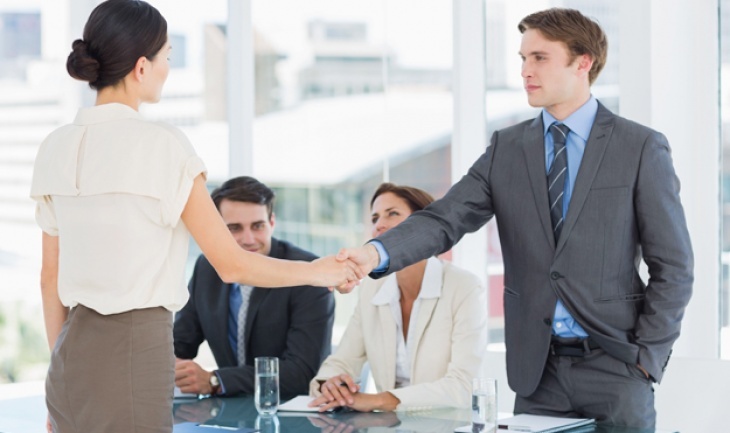 Impress your employers with your performance in the interview that will help you in the future. Put out your best, train you well, improve yourself in the weaker side and shine.